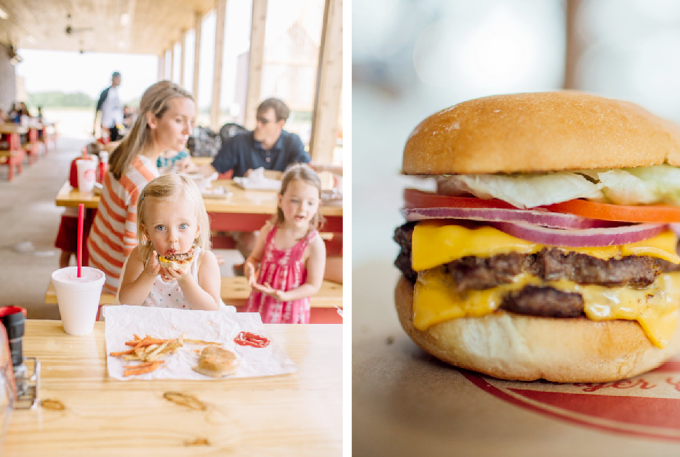 Hat Creek Burger began with a food truck and a guy with a fierce passion for good burgers. 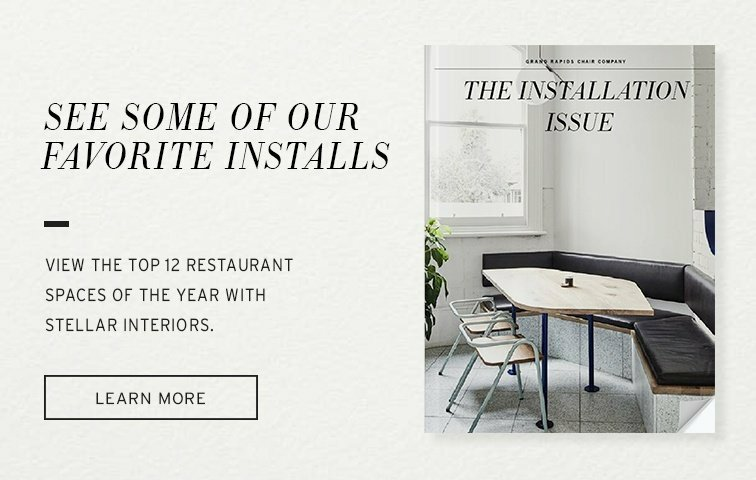 So, restaurant design was a bit of a new endeavor when developing the brick-and-mortar locations in the Austin, Texas, area. But one thing was for sure, this burger chain put a family-friendly atmosphere at the forefront to complement their simple, tasty menu of American classics. 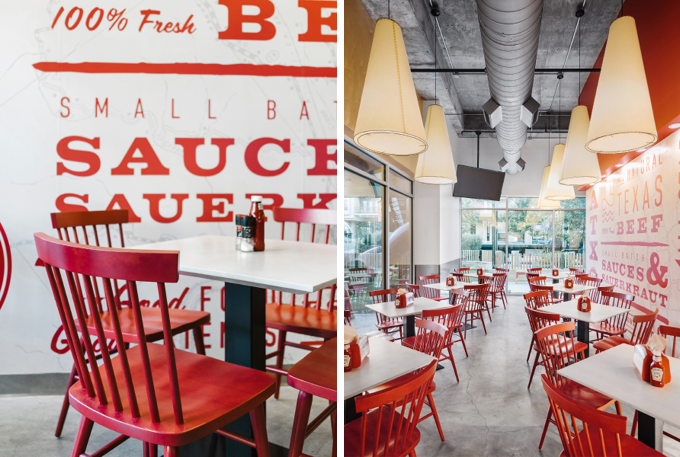 When you step into Hat Creek Burger, the first thing you may notice is the Antique Red color. 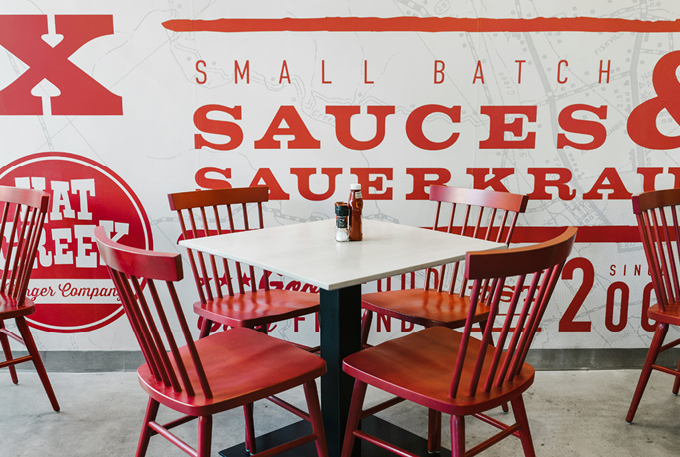 While it once adorned their food trucks, the signature crimson hue is now used on the wall graphics, menus, and chairs. The Hugh Chair works perfectly here with its ample proportions, comfortable seat, and traditional design. Finished in an Antique Red color, Hugh feels familiar with its Windor-style spindles and legs—like it could be a chair at your kitchen table, making it all the more comfortable. Hat Creek uses a variety of light fixtures in different shapes and sizes keeps the dining areas fresh and fun. 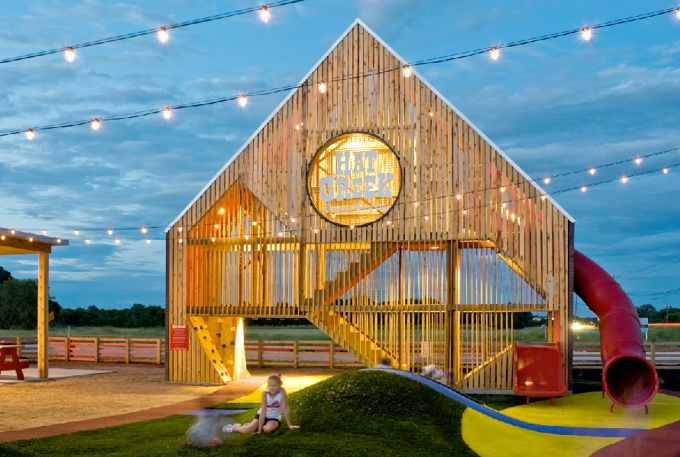 A barn-inspired play yard happily sits outside of the restaurant (each of the locations has a unique jungle-gym structure). The play yards are welcomed by all—an after-dinner treat for kids and a welcomed respite for busy parents - Hat Creek serves beer, too! 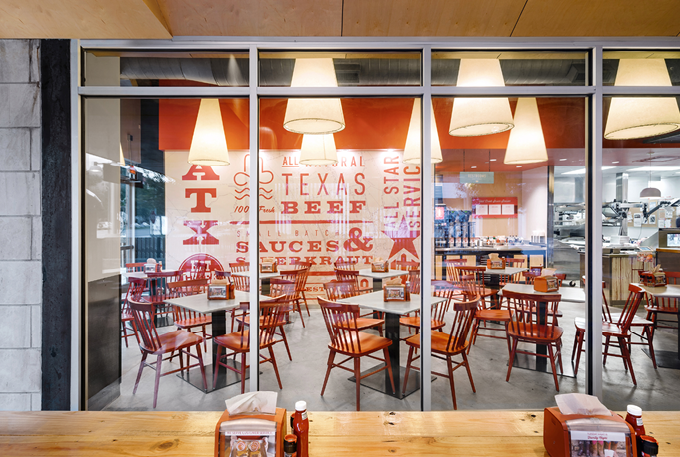 Although the food led the way with this franchise, creating a family-friendly design and environment was always a priority, and has paid off. Since opening their first brick-and-mortar location in 2011, Hat Creek has expanded from one to seven locations with two more on the way.